Learn more about what makes this program special to so many individuals. After months of preparation from YMCA staff and our student advisory board, the 2019 Legislative Weekend is finally here. Since the beginning of the year, both Y staff and the board have been adding new delegations such as Anacostia High School, IDEA PCS, and James Hubert Blake High School, hosting bill writing workshops across the city, and working on improving your committee experience. We hope that you are just as excited about this weekend as we are. This Legislative Weekend, we the students, will come together to debate legislation that will impact DCPS, our homeless population, our felon population, our environment, and our daily lives. I trust that you have researched your bill topics and are prepared for lively debate in your committees. I hope that after this conference you develop a stronger sense of civic duty and discover your voice. But above all, remember to have fun and make lifelong friendships. Take the time to get to know the people in your committee and do not be afraid to talk to people from other delegations during lunch, teen night, and the mayor’s banquet. The Press Corps is elated to start this new year of YMCA DC Youth & Government with all of you. We have so many new things going on so please make sure you stay updated at all times. There are two brand new delegations – the YMCA Anthony Bowen delegation and the Hospitality High School delegation. 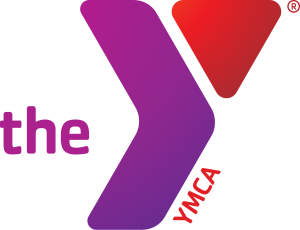 The YMCA Anthony Bowen delegation is actually one of the YMCA of Metropolitan Washington’s new branches. We hope to see brand new faces leading up to Legislative Weekend. Everyone should be thinking about topics for their bills already. This might seem like it is way too early to be talking about bills but believe it or not this school year is going fast. No worries, the Student Advisory Board is planning a great year in order to keep everyone on their P’s and Q’s. There are several important dates coming up. The first date is the Youth Summit conference, which is Friday, December 6, 2013. For our new delegates, the Youth Summit is where we teach you all things related to YMCA DC Y&G. You will learn parliamentary procedure, the importance of writing your bill correctly, and so much more. People usually do not take this event as seriously as they should, but to be quite honest this date out of all the dates is vital to you as a bill writer. The second important date occurs every Tuesday when there is a Student Advisory Board meeting where a few representatives from each delegation come to talk about different issues concerning each event and plan each event. We also have guest speakers come talk to us about different skills that we can use in our everyday life.  The Student Advisory Board meetings take place in the Board Room at the YMCA Association Services Office, which is located at 1112 16th Street NW, Suite 720, Washington, DC 20036 from 5:30 to 7:30 pm. We must remember that our program is strictly run by its student body. Therefore it is vital for us to come together and express the concerns of our delegations. You all should be networking with other delegations to make this and every year after this the best year yet. Contacting people you meet at the Youth Summit can benefit you and others because you all can help get more people into each other’s delegations. You all can even help each other with bills and practicing parliamentary procedure. We are all family here at the YMCA so don’t be afraid to reach out because everyone is willing to extend an olive branch. For any other questions, concerns, or even comments please go to our blog/website at www.dcyag.org. What would you do if you had the chance to lead Washington, DC? 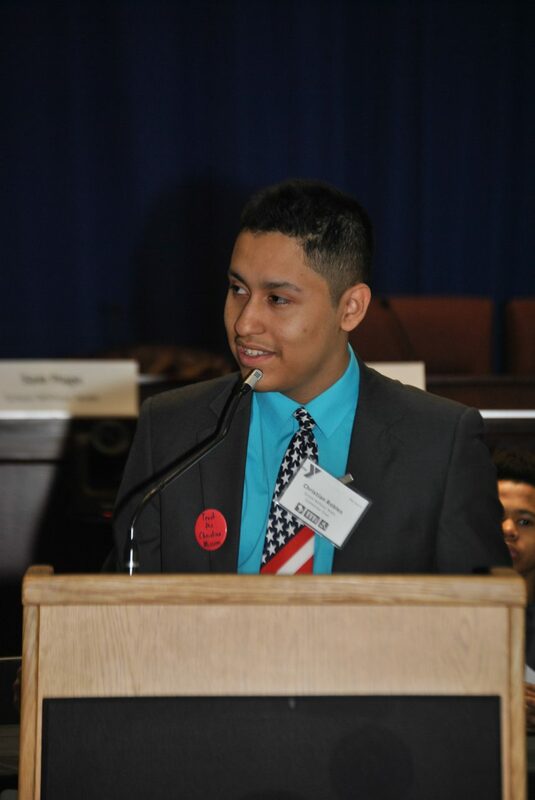 The YMCA DC Youth & Government program gives high school students like YOU the chance to see what it is like being the Mayor, a member of the City Council, or a member of the Board of Education, and speaking out on issues that matter to you. During the fall, you will have the opportunity to meet with students from across the city at a one-day Youth Summit conference. At the Youth Summit, you will meet with community leaders, government officials, and discuss local issues that matter to you. In the spring, you will take part in the two-day Legislative Weekend conference, where you will present and debate bills on how you would improve the city if you were in charge. 1. Make friends with other teens from across the metropolitan Washington area. 2. Meet elected and appointed city officials. 3. Debate and solve local issues that matter to you. 4. Dance and sing karaoke during Teen Night. 5. Stay in a hotel during the Legislative Weekend conference.